Some readers of this blog have contacted me by email and have suggested that my caricature of Bob Brown is unnecessarily harsh. I am therefore posting a recent photograph of Senator Brown here for comparison purposes. Readers can then make their own judgement about whether the degree of exaggeration is within reasonable bounds. 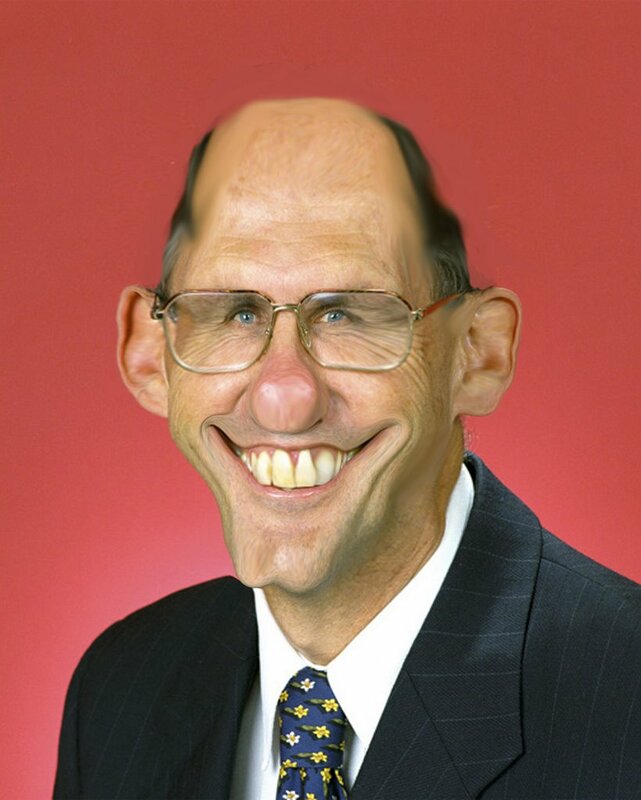 The only thing I will concede is that the real Bob Brown's ears are not as pointy as I have depicted them.